One of Ireland’s most accomplished contemporary singer/songwriters. Contact: +353 (0)51 391656 for booking. 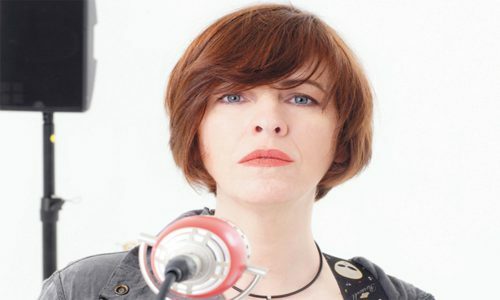 This entry was posted on April 27, 2016 by waterfordarts in General, music, Performance and tagged coastguard cultural centre, Eleanor McEvoy, music at the coastguard centre, whats on waterford.